In the Southern Tier Region of upstate New York, lies the Town of Union in the scenic Appalachian Mountain Chain. It stands alongside the majestic Susquehanna River, rich in Native American history and lore. The Town of Union encompasses the Villages of Endicott and Johnson City, along with several hamlets. The Town is strategically located in the center of the state, and is easily accessible by air and the interstate highway system. A Town of Happenings! The natural beauty of the environment, combined with excellent recreational, cultural, and educational facilities make the Town of Union a very appealing place to work and live. 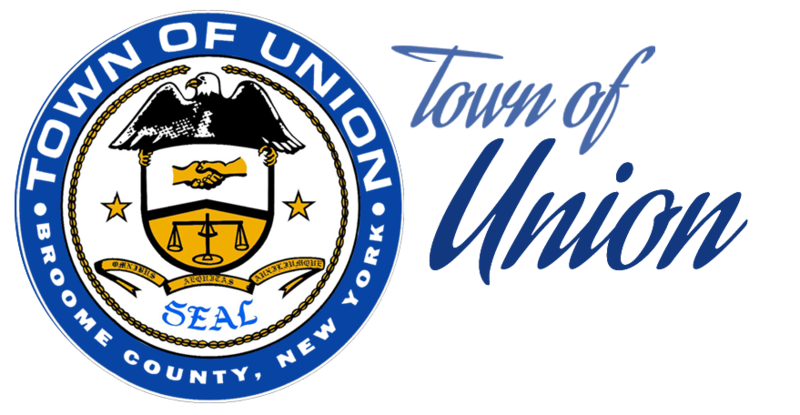 The Town of Union is the 18th largest township within New York State, having a resident population of approximately 53,000. With a strong tradition of family values and ethnic diversity, Union offers an exceptional community life.